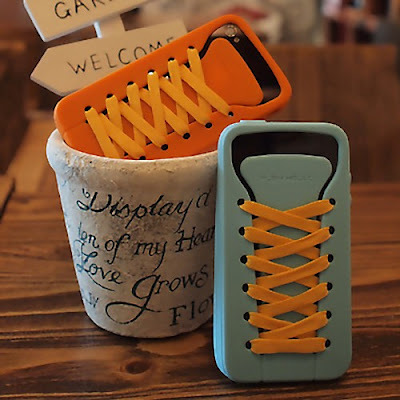 Collection of 'Awesome iPhone Cases and Cool iPhone Case Designs' from all over the world to make your favorite gadget stand out from the rest. 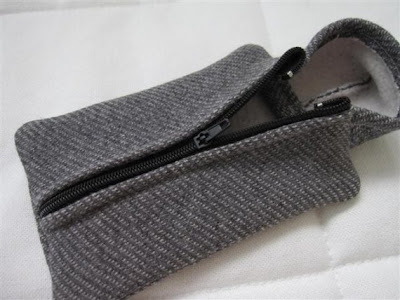 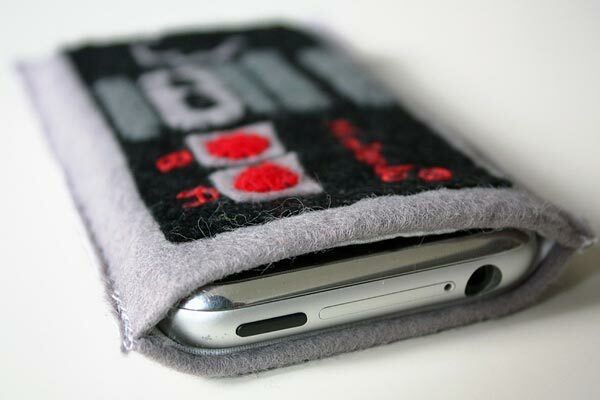 iPhone Hoodie: A cute iPhone case that comes in the shape of a hoodie. 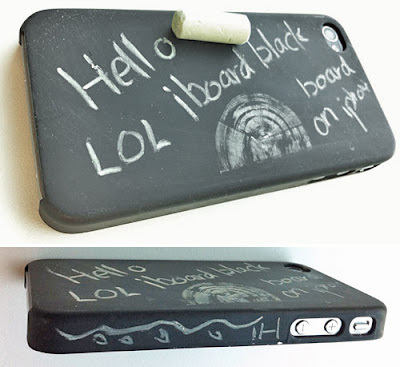 Chalkboard iPhone Case: With this cool case you can write messages on your iPhone. NES Controller iPhone Case: This cool iPhone case design looks similar to the NES controller. 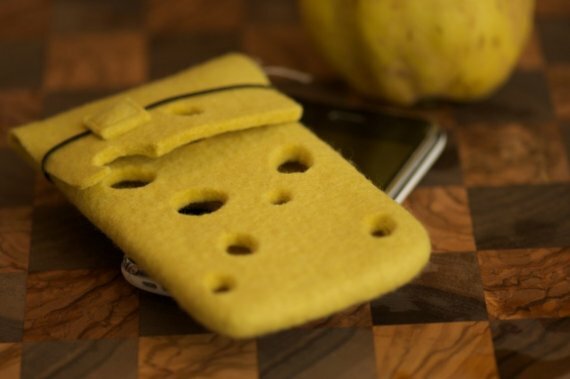 Cheese iPhone Case: It looks like a piece of cheese but it isn't; its a case for your iPhone. 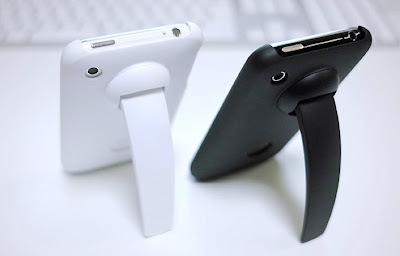 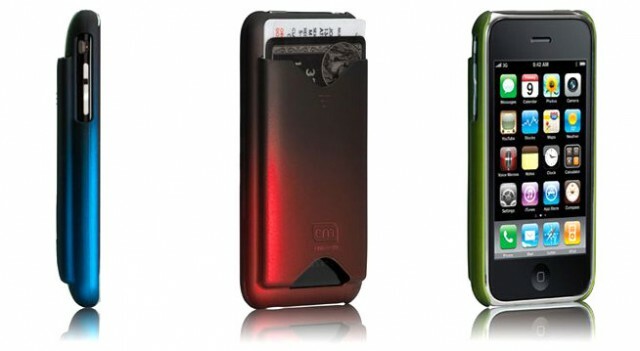 iCooly Clip Case: The "iClooly" is a clip stand designed for iPhone 3G; it functions both as a stand and handle clip. 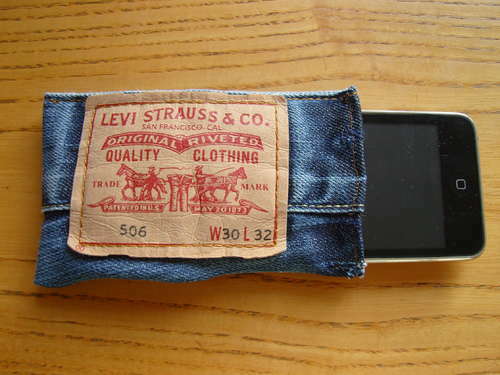 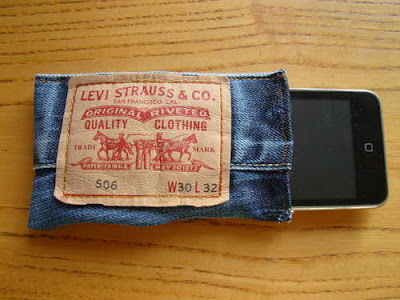 Denim iPhone Case: A creative reuse for your old pair of jeans. 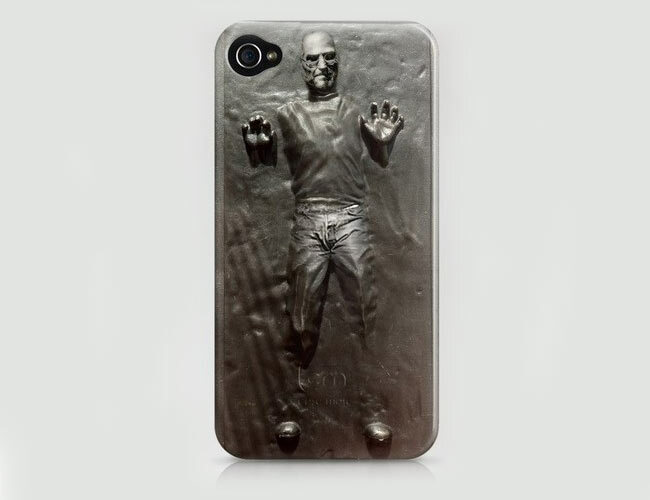 Steve Jobs iPhone Case: A clever Starwars inspired case for your iPhone. 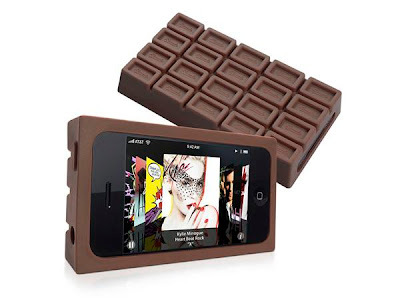 Chocolate iPhone Case: This cool iPhone case comes in a delicious chocolate shape. Tactile iPhone Case: "It works in tandem with an app to allow special accessibility functions like text to speech and moon type tactile feedback. 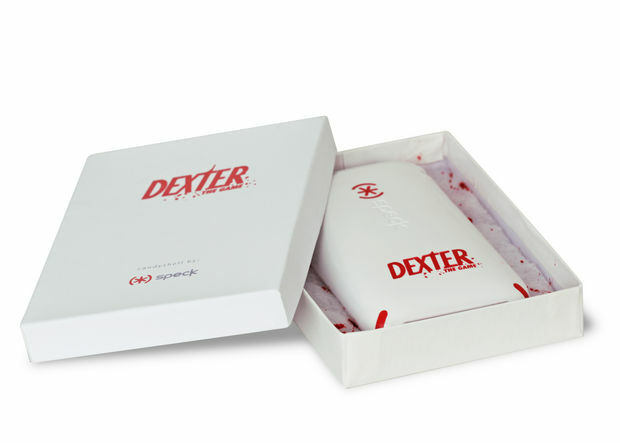 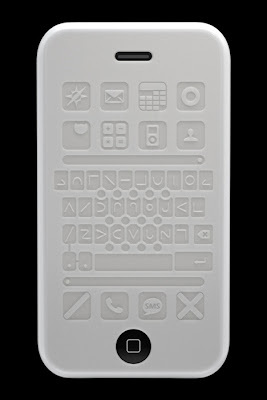 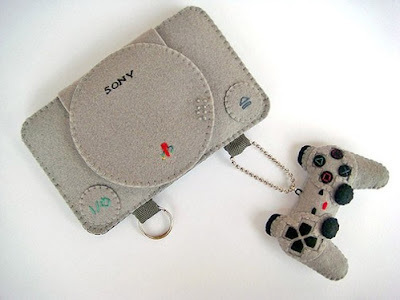 The case is engraved with modified buttons each corresponding to a modified home screen on the iPhone." ID iPhone Case: A cool iPhone case that can keep credit card, ID card or some cash in it. 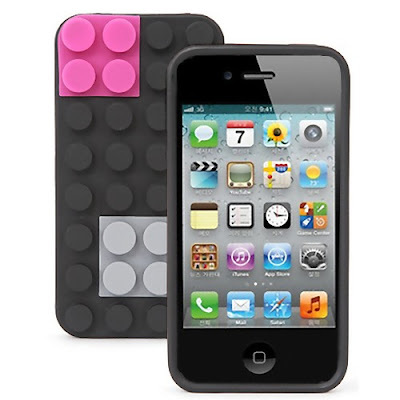 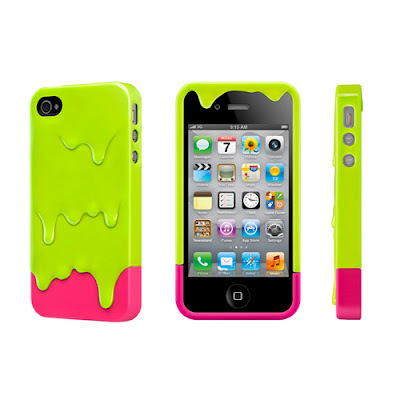 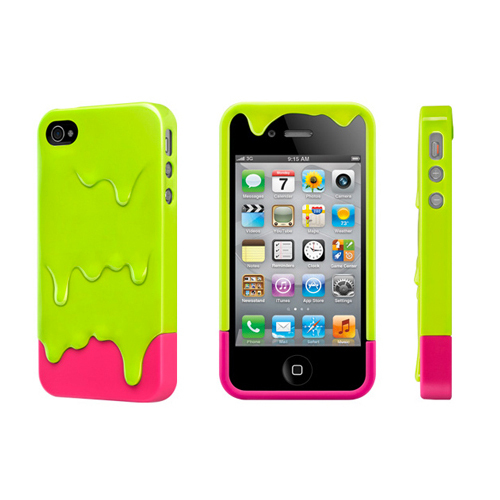 Don't miss to check out "Awesome iPhone Cases and Cool iPhone Case Designs - Part: 1| 2."